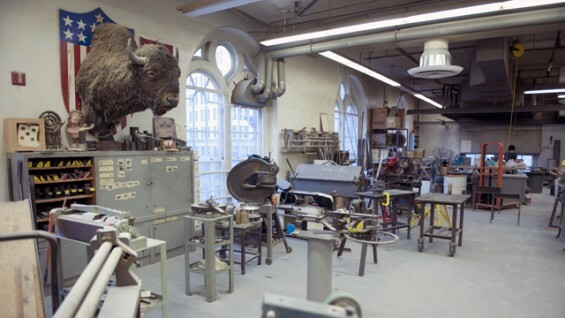 An outstanding all-college sculpture Shop is located on the fourth floor of the Foundation Building. 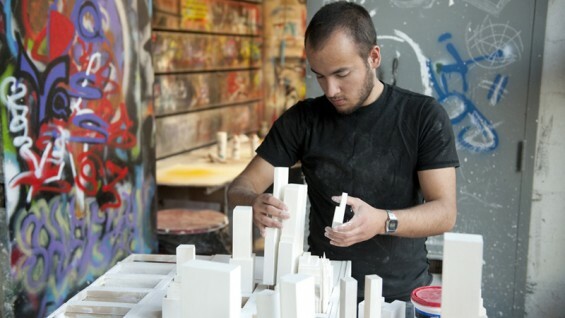 Integral to both the program and pedagogy of the School of Architecture, the Shop supports opportunities in a wide range of three- dimensional work at all scales. 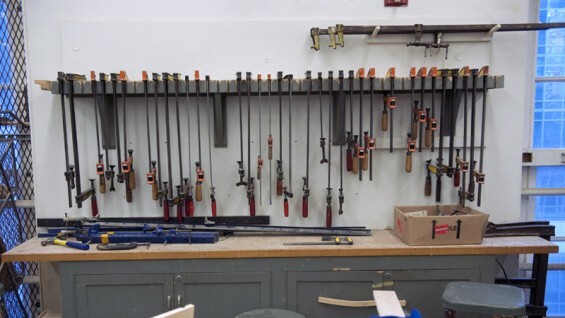 The Shop is equipped for projects in wood, metal, plastics, plaster and clay, and includes welding equipment and a bronze casting foundry. A professional staff of technical assistants is available whenever the Shop is open for equipment management and for creative consultation with students on projects across design disciplines.